One of the most famous castles in northern England is without a doubt Castle Alnwick. Created in the 11th century, this military stronghold managed to be a part of many conflicts, raids, and sieges. Here you can read more about it. 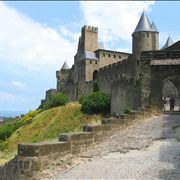 As one of the most spectacular fortified cities ever created in medieval Europe, France's Cité de Carcassonne represents one of the true treasures of our modern history. Learn more about it here. Castles created in the Gothic & Renaissance styles were built all across Europe in the 13th and 14th century, but only one of them is today considered as one of the most important places of engineering, fashion, and innovations north of the Alps. With its history that spans more than 800 years, Heidelberg Castle managed to become one of the most famous castle ruins of the Germany that is visited by millions of tourists each year. Highclere Castle is a perfect example of the high-class English castle house, which has found newfound glory in the modern times with the advent of the fashion that romanticized view of the 16th century. Find out more about this Victorian work of art here. As one of the most famous castles in the 12th century, Leeds castle played an important role in the politics and history of England. 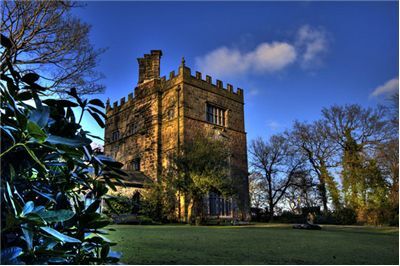 Find out more about this influential castle here. The old Lichtenstein Castle went through many changes during its 800-year-old life, but one thing it is best known is its latest version that was rebuilt in the mid-19th century. Hailed as one of the prettiest castles ever made, Lichtenstein castle is the castle you need to visit one day. Neuschwanstein Castle is one of the most famous castles in the world. 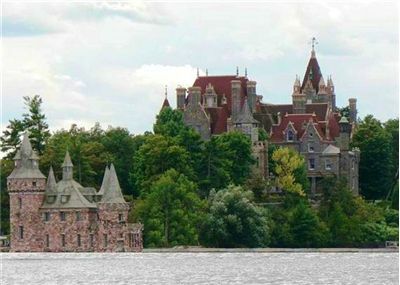 Created in the late 1800s, this incredibly beautiful castle served as an inspiration to the countless of artists who looked it as the perfect “fantasy” castle. 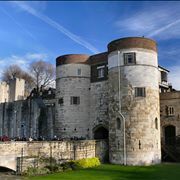 London and its surrounding area are the home to many castles that were created during the time of Norman Invasion, but the most famous of them all is without the doubt Tower of London. Here you can find out more about its history, occupants and the way its function changed with centuries. 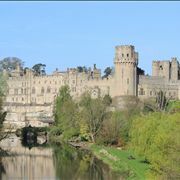 If you want to find out something more about one of the best-known castles in England, Warwick Castle, enter in here and learn most interesting points about its origins, wartime history, its owners and its current condition. 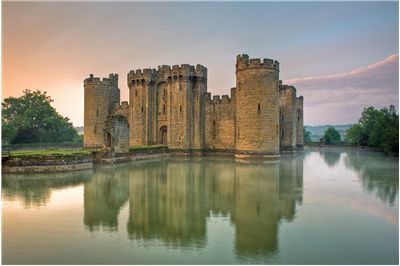 Throughout the last thousand years, thousands upon thousands of castles were constructed all across the Europe and the world. Here you can read detailed info about some of the most popular ones located in England, Germany, France, and many other countries. Castle history started in Europe and the Middle East during the Middle Ages and was supported almost entirely by nobility and military. Castle can be defined as a type of fortified structure, usually built of earth and timber, but stone later replaced their defenses. Read here more about evolution of castles. 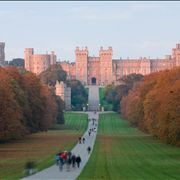 If you want to learn more about famous castles, construction, locations, and the way they managed to impact our culture, history, warfare and fashion, this is the perfect place to do so. 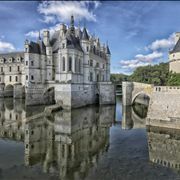 The modern history of Europe was defined with both constant warfare and numerous fashion changes that were carried on by royalty and nobility, and during all that time, castles stood as proud guardians of history. 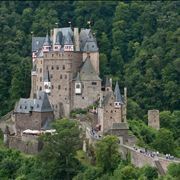 The proliferation of castle construction started spreading across entire Europe in the 9th century, and ever since then advances in technology, stonework, long range weapons and fashion-fueled more than seven centuries of the golden age of castle history. The Early history of castles began in some 6000 years ago when ancient Egyptians, Chinese and Middle Eastern civilizations started organized fortification of their smaller settlements, and occasional hill fort built to be used in defensive capability. Durability and usefulness of those early castles were very rudimentary, but because of the lack of powerful siege weapons, even simpler wooden forts managed to provide significant defense against invading military forces. This situation changed with the rise of Roman Empire, which started utilizing very efficient siege engines that even had the ability to attack stone hill forts. The tremendous expansion of castle use in Europe happened after the fall of Carolingian Empire in 9th and 10th century. With Europe being divided between countless larger and smaller lords, Royalty and Church, which was viewed as a savior of history, arts, and architecture during the darkest times of European Dark and Middle Ages. With castles starting to be made all across the Europe, most were reinforced wooden homes, with motes and other natural defensive structures that protected them (flattened hills, cliffs). However, with an increase of wars across entire Europe and the organized expansion of Normans beyond Scandinavia in the 11th century, castles started being made from stone. 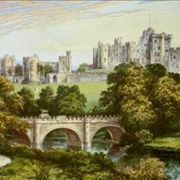 That period was specially notable for the rise of famous English castles such as Windsor Castle, Tower of London, Warick and Alnwick castles, all which remained standing to today, providing stability and military support during times of war and governmental and historical centers during the time of peace. After Norman expansion, the next large scale confrontation in Europe happened during crusades when European warriors encountered architectural advances from the Middle East. 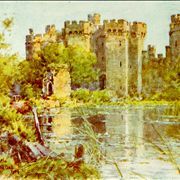 These advances introduced significant changes to the stonework of European castles (spearheaded by the most advances castles of that time created by the Military Orders of Knights Hospitaller, Knights Templar, and Teutonic Knights), ushering a several centuries of magnificent castle construction that was remembered fondly in 19th and 20th century in the popular wave of romanticized mediaeval architecture, most notably in Victorian times. Armored with heavy defenses, multiple walls, towers, impressive castles began the pride of Germany, France and England. As 17th and 18th century arrived, relative stabilization of Europe and the advent of gunpowder weapons forced decline in the construction of defensive castles. However, they continued being made but delegated to other forms – Royal or high-class residences and summer/winter houses. This large switch enabled the creation of many famous castles that were highly fashionable, with even old 11-14th-century castles receiving heavy retrofitting with each new generation of owners. 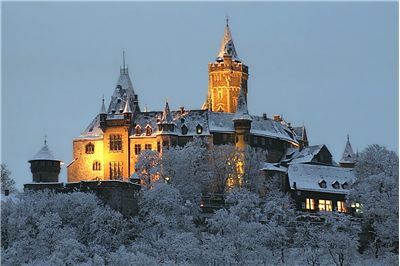 By late 18th and entire 19th century, Europe became enhanced in the nostalgia about Renaissance and medieval times, which was cause for the creation of very elaborate and fashionable castles that are today regarded as some of the best castles ever made. One of the most famous ones is without the doubt German castle Neuschwanstein that was built by Ludwig II of Bavaria in 1892. This castle today represents the base of all modern pop-culture castles set in the medieval times. 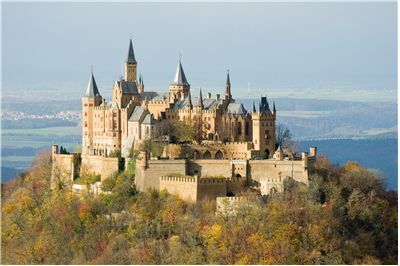 History of castles is long and exciting, and their heritage still continues to enrich our modern culture.